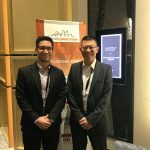 Members of the BCI Worldwide Asia team recently participated in the Singapore Hotel Association (SHA) Exhibition and attended a Hotel Projects event in Singapore where they were able to meet old acquaintances and forge new relationships. 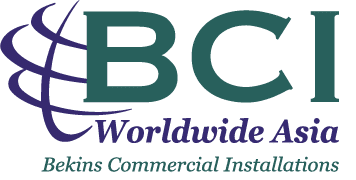 June 20th – Members of the BCI Worldwide team, David Caruso and Nelson Tan, were able to showcase BCI Worldwide and its new service offerings to members of the Singapore Hotel Association during their Annual General Manager’s meeting held at the Grande Copthorne in Singapore. The annual event brings together the General Managers and decision makers of the 160+ members in the SHA to discuss the recent market trends, new initiatives, and industry outlook. 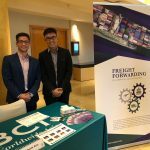 Throughout the day, David and Nelson had the opportunity to showcase BCI Worldwide’s core business of handling hotel openings and renovations in addition to BCI’s new service line, Freight Forwarding, with many new and old contacts. June 28th – The Hotel Projects event was hosted in the beautiful and glamorous SO Sofitel Hotel in Singapore at the end of June. With over 70+ companies represented at the event, BCI Worldwide had a unique networking opportunity to meet with hospitality leaders from around the world with a diverse range of backgrounds which included: hotel owners, hotel operators, developers, designers, architects, consultants, and software providers. 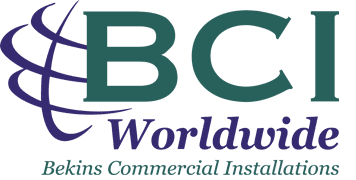 The BCI Worldwide team gathered industry information from the guest speakers and panel discussions throughout the day which focused on global market trends within APAC. The event was informative, productive, and successful by all standards for the BCI Worldwide Asia team.